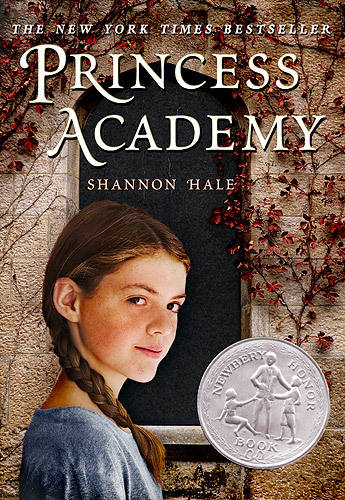 Shannon Hale has written a sequel to her Newbery Honor winning Princess Academy. Be still my heart! I just can't get enough of Shannon Hale! Will the Princess Academy sequel have cover art by Alison Jay? Ooh, I like it! Its so atmospheric! Linder stone is so important in Princess Academy, and Palace of Stone sounds ominous and mysterious at the same time that it suggests the palace in the lowlands being made from the mountains. 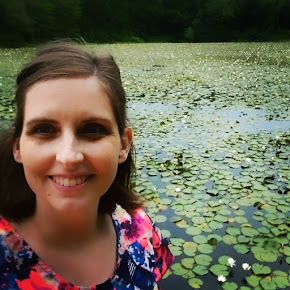 but you can see all our posts about Shannon Hale here! What do you think of the title? On a scale of 1-10, how excited are you for this book? Having trouble with the entry form? This is my first time using one, so email me or leave a comment below with any comments. The winner gets this book! *ETA: I forgot! It's a signed copy! Oh yay! 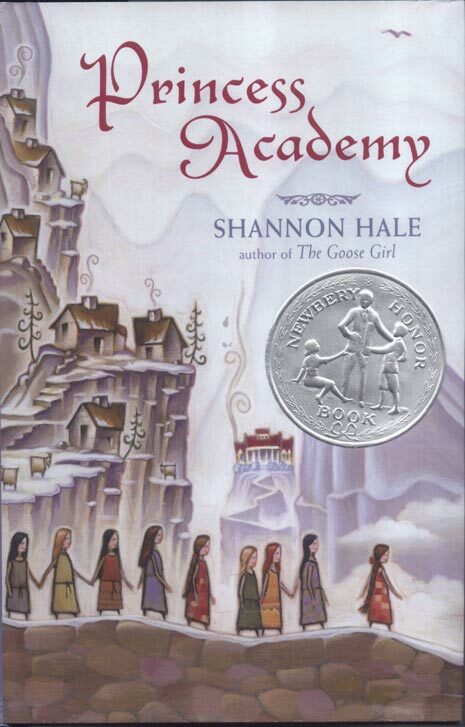 I loved Princess Academy almost as much as I loved Goose Girl, actually! I will be excited to read the sequel. And yes... great title! Jacob: "Yo dawg, I heard you like comments, so i thought i would comment on your comment, so you could have a comment comment!" Ashlee, oh I'm so glad you love it! Goose Girl is undeniably my fave though. Princess Academy is my favorite for sure! I love Princess Academy too! I keep trying to get Kevin to read it, but he can't get past the girliness of the title. I keep telling him it is NOT a fru-fru tutu princess book at ALL, but so far no dice. (He did relent and read the Goose Girl series, which he liked, so I do think he would like it.) Anyways, I'm excited for a sequel! Annaliese -- ooh, Goose Girl is my fave, but Princess Academy might be second. Much better title than the first one! I LOVE Princess Academy, but always thought it deserved a less generic and fluffy title. I'm so excited about the sequel! Ooh, Amy now you've got me thinking: If you could give a different title to Princess Academy, what would it be?